Parents and caregivers of infants and children, who are concerned about potential exposure to the measles virus or symptoms of the measles virus, should contact Multnomah County directly at 503-988-3406. 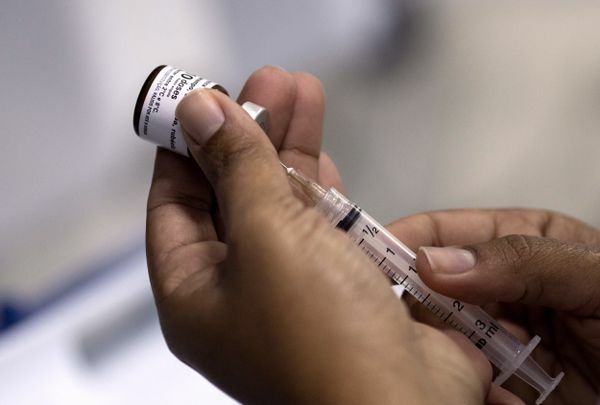 Clark County, Washington and Multnomah County has confirmed a number of measles cases since the beginning of the year; most are affecting children younger than 10. If your children have been fully vaccinated against measles (two doses of MMR), their risk of becoming sick is very low. Risk is highest for people who are not vaccinated, unvaccinated pregnant women, infants younger than one, and immunocompromised individuals. If you are concerned your child has symptoms of measles (fever, cough, runny nose, red watery eyes, blotchy red rash that starts on the face and spreads to the rest of the body ) please contact us. We will help come up with a plan to safely see your child without exposing other families. It is important to remain at home so as not to infect other individuals. The recommended schedule for MMR (measles, mumps, rubella) vaccine is a two dose series, given at 12 months of age and 4 years of age. At this time, the health department and local pediatric infectious disease specialists do NOT recommend giving early doses. If the recommendation changes, the Broadway team will inform patients immediately. If your child has had their well child visits and followed the recommended vaccine schedule, then they should be up-to-date on their MMR. The best way to protect your kids from vaccine-preventable diseases like measles is to make sure they’re immunized on schedule. MMR is very safe and effective, and could save your child’s life. An important recommendation is to identify high-risk exposed people who may qualify for post-exposure treatment. Again, risk is highest for people who are not vaccinated, unvaccinated and pregnant, kids under the age of 1, and immunocompromised individuals.